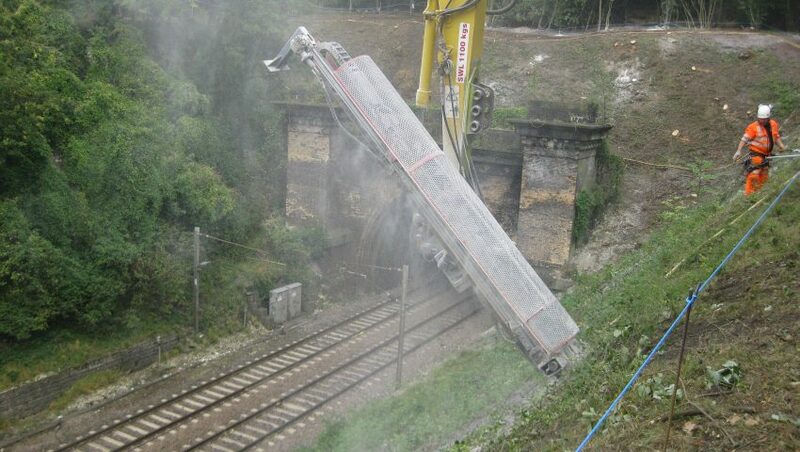 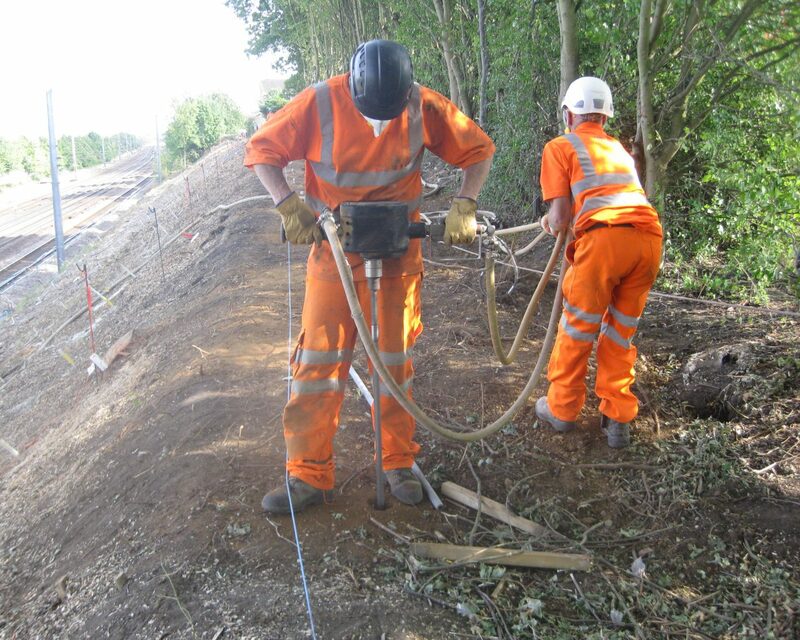 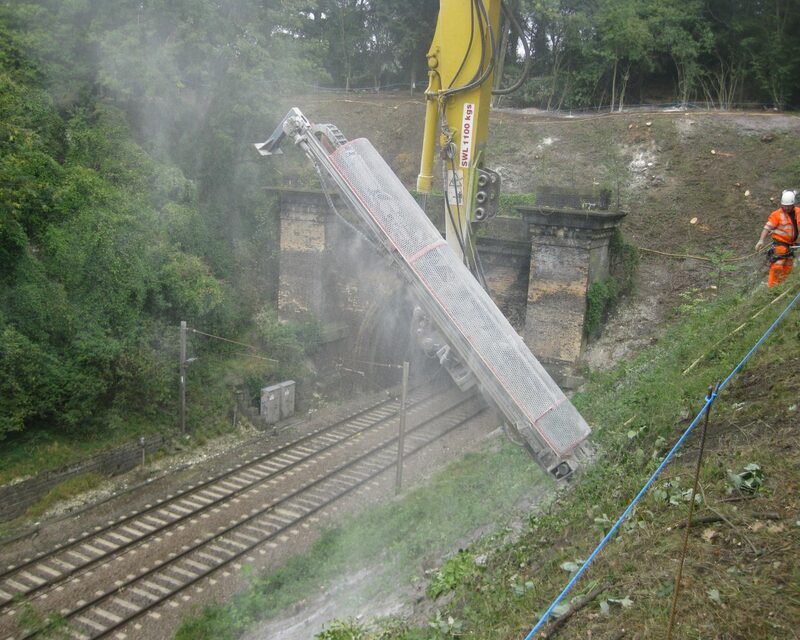 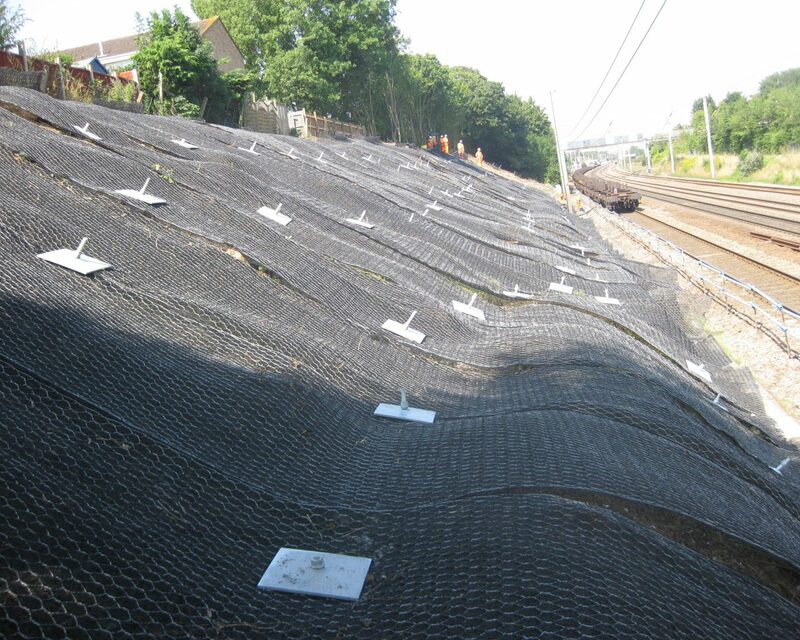 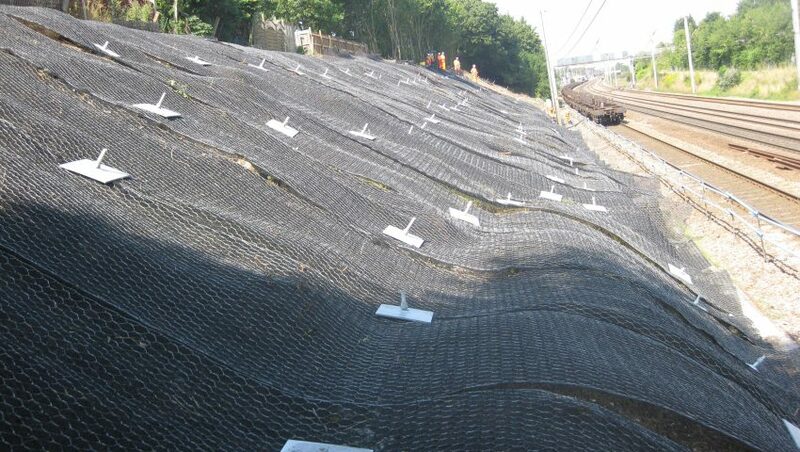 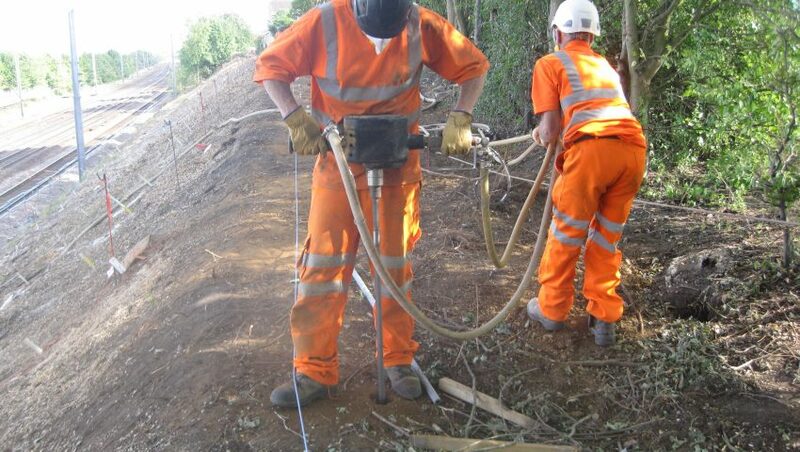 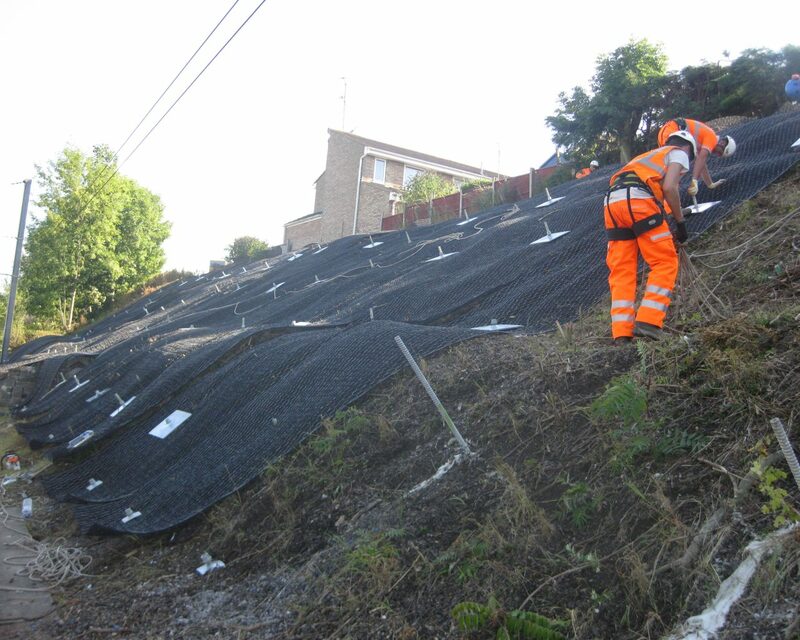 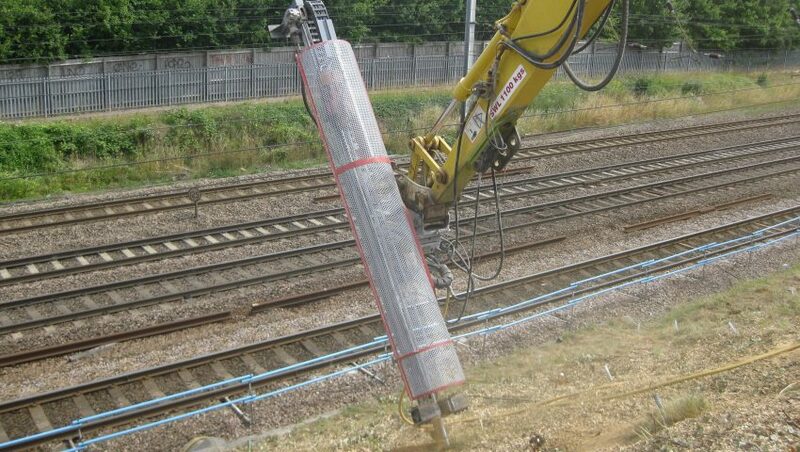 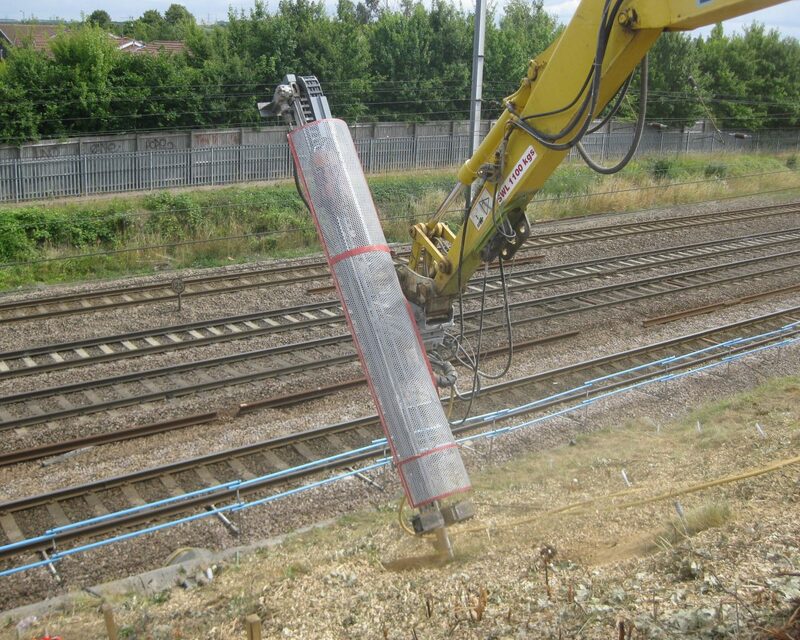 William Ransom Primary School in Hertfordshire directly borders the site of significant slope stabilisation works on the East Coast Mainline, carried out as part of the Enhanced Spend Scheme. 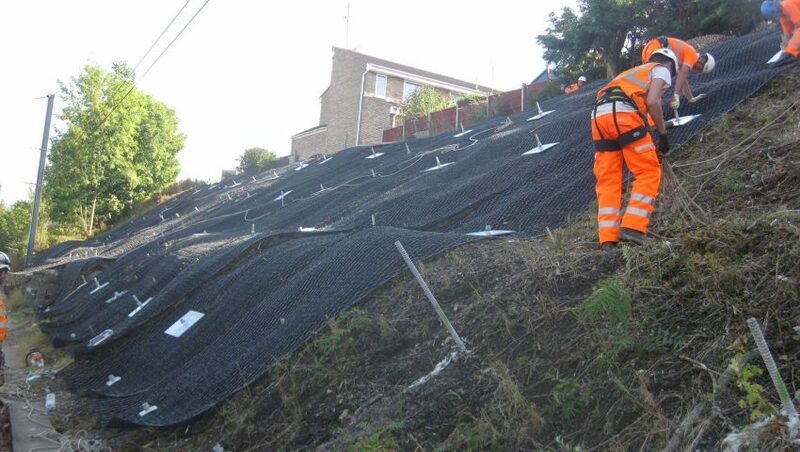 The failing rock and soil slopes were to be remediated by scaling weak materials from the slope faces and installing 4m deep soil nails to secure Maccafferi MacMatR soil erosion netting. 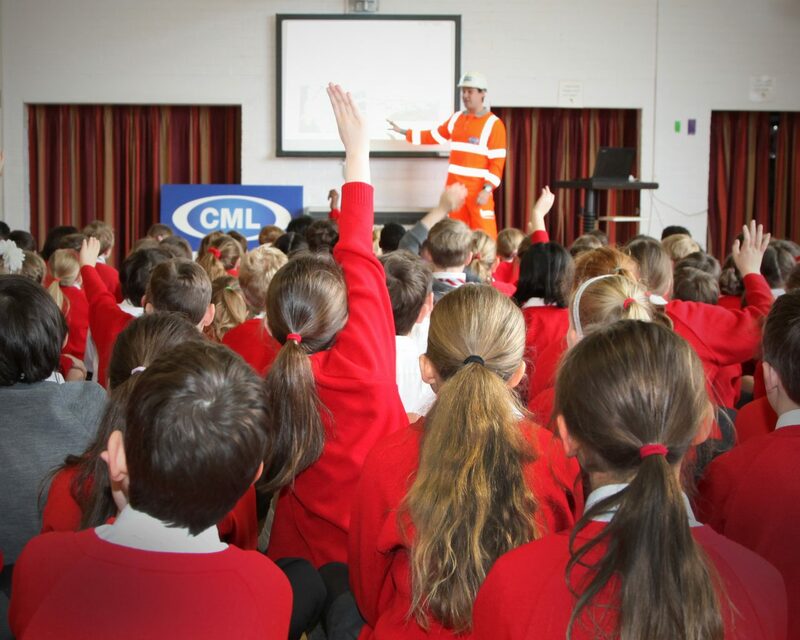 During the design and planning stages of the project, CML recognised the risk posed by the railway to school pupils in a lineside community. 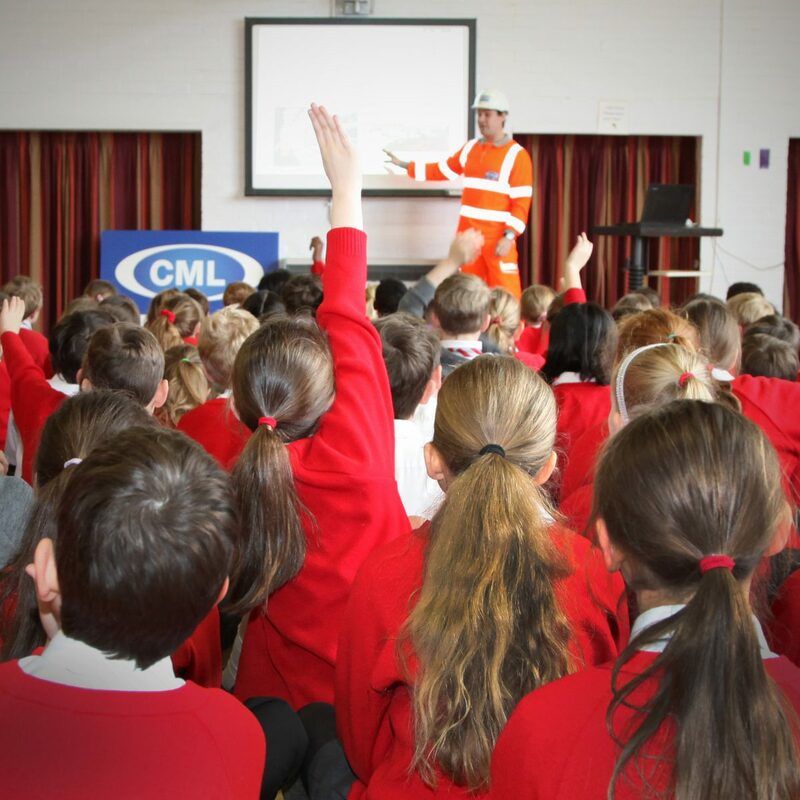 To help improve rail safety awareness for pupils at the School, we worked closely with the school to provide a ‘Rail Safety’ presentation for its pupils. 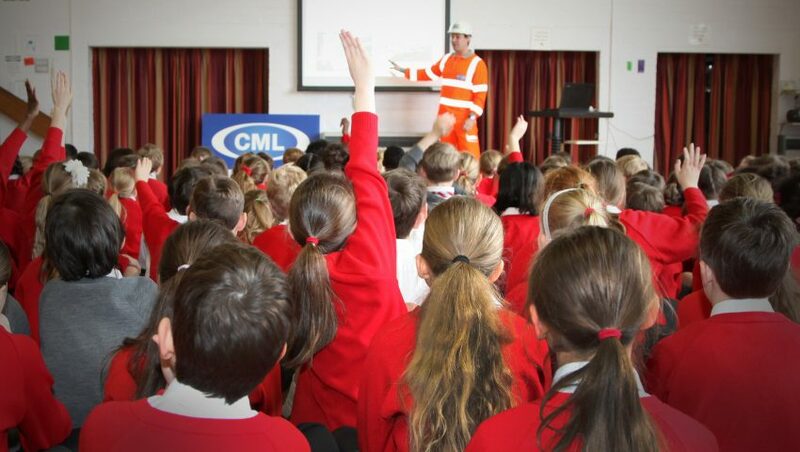 In the early stages of the construction works, CML’s site manager gave two interactive assemblies (key stage 1 & 2) which included all 273 pupils at the school. 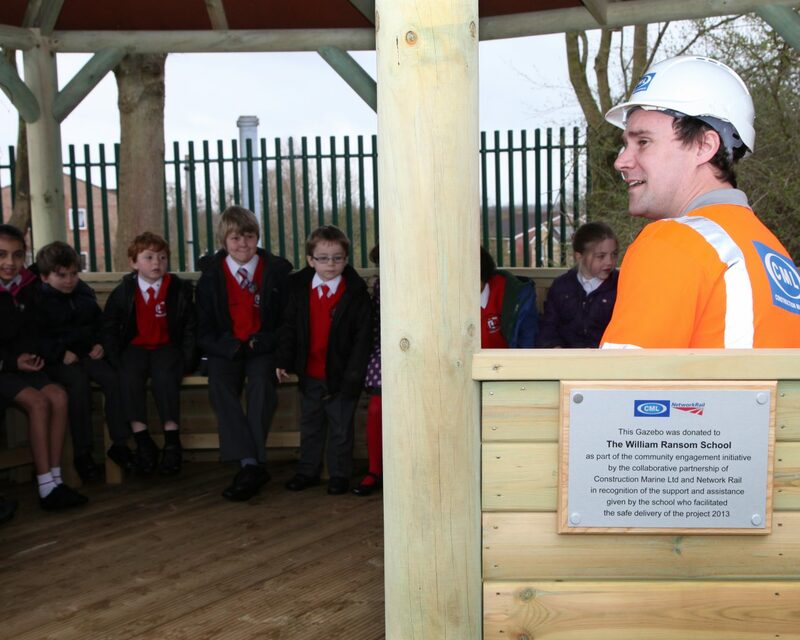 The 40 minute safety presentation was based on Network Rails ‘RAIL – LIFE’ campaign and focused on the dangers specific to the pupil’s local route and rail environment. 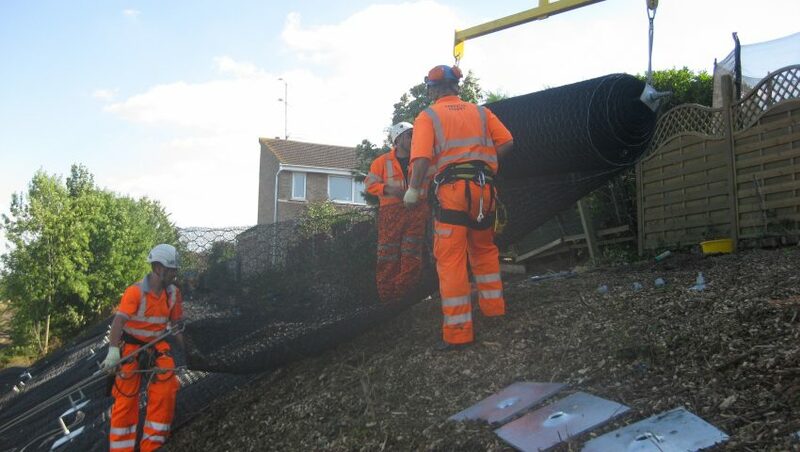 Allocated additional resources to programme disruptive works during the school summer holidays to eliminate the key impacts identified by the school. 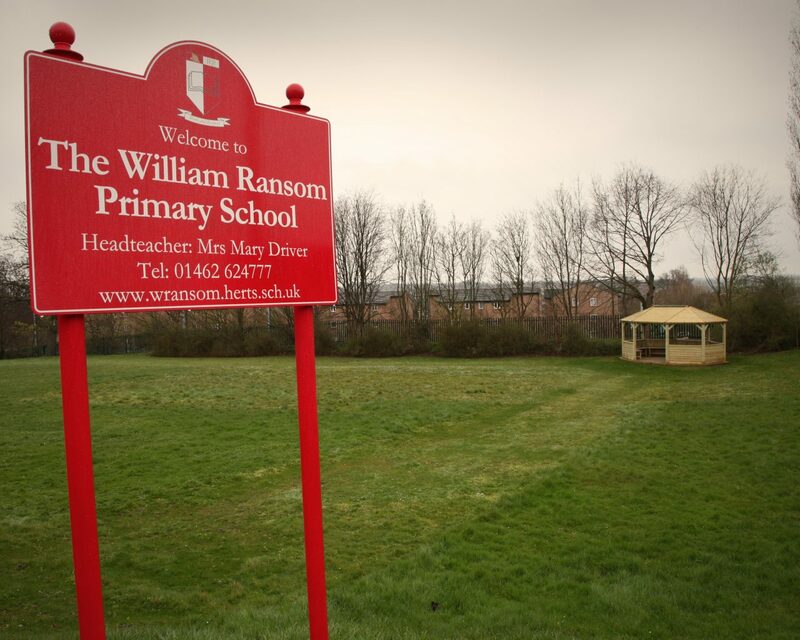 Timed site deliveries so as not to conflict with school drop-off and pick-up times. 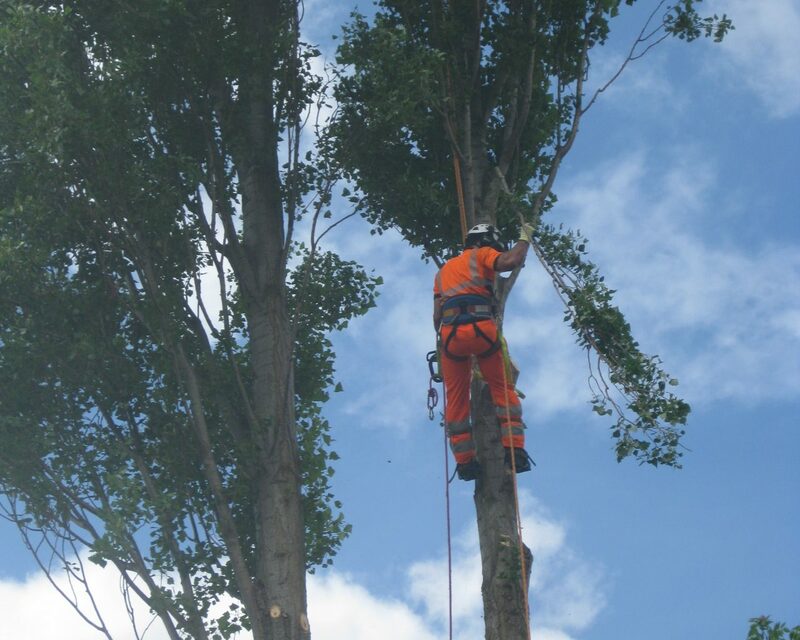 Each day, our site foreman informed the school of deliveries and movements planned for the day and any changes that week. 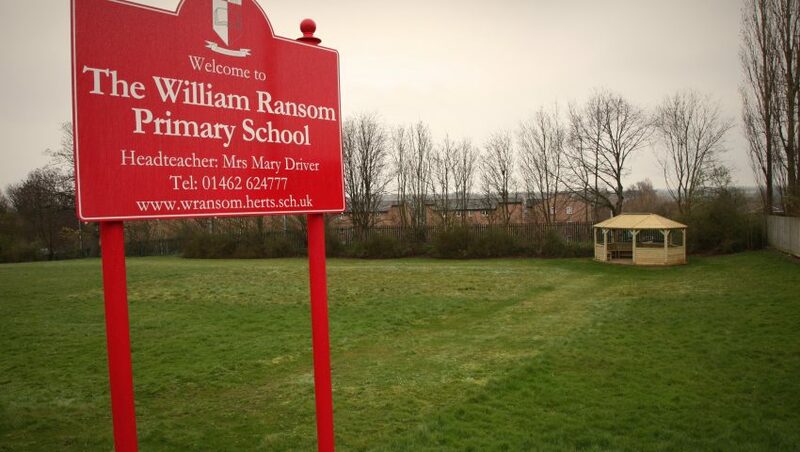 The site manager also discussed the school’s movements to identify any short term conflict, and decided how to best mitigate, with the school taking priority. 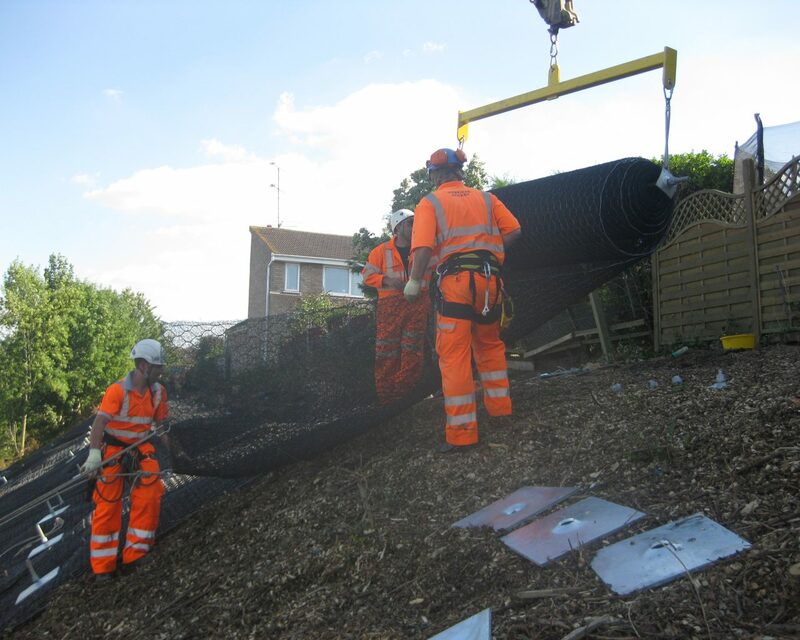 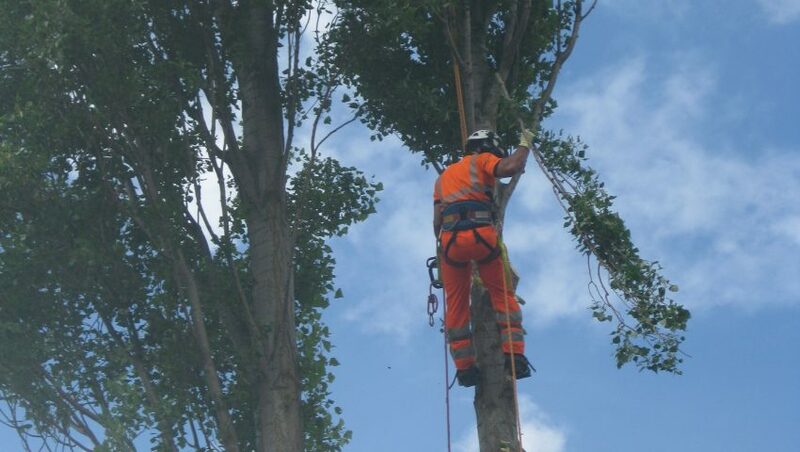 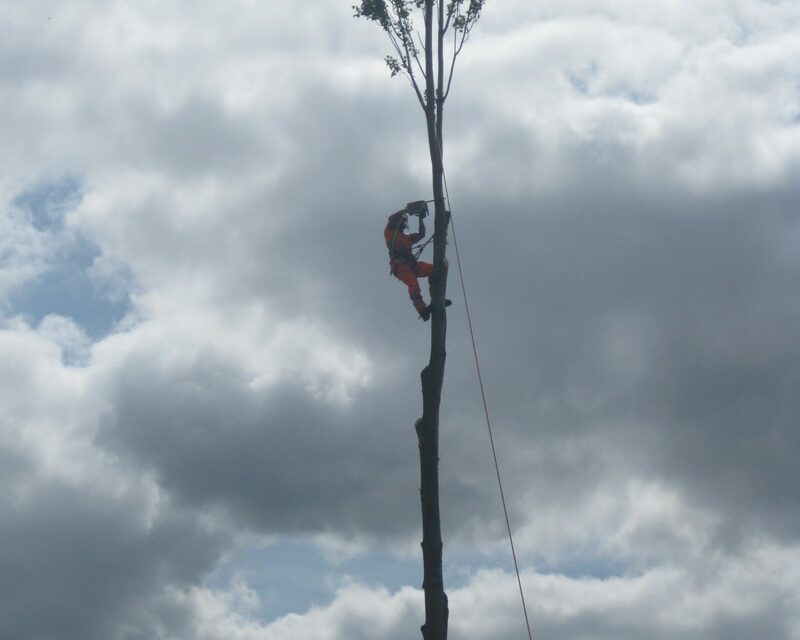 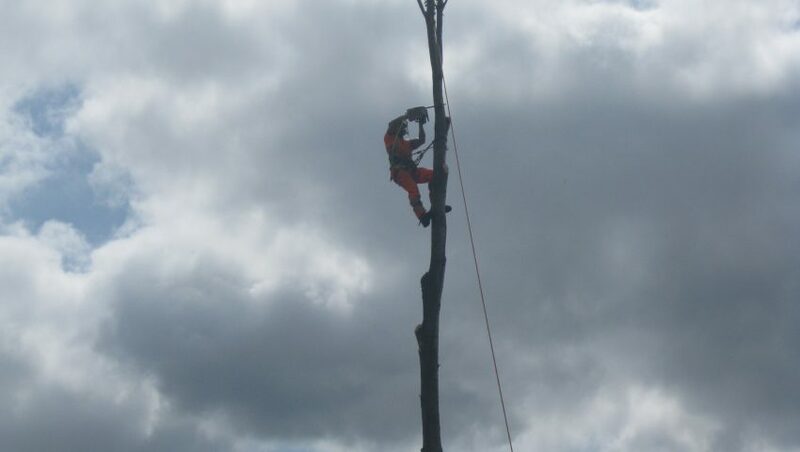 Informing local residents about potentially disruptive works enabled the residents to suggest alternative methods of access or working times, which were acted on by the delivery team. 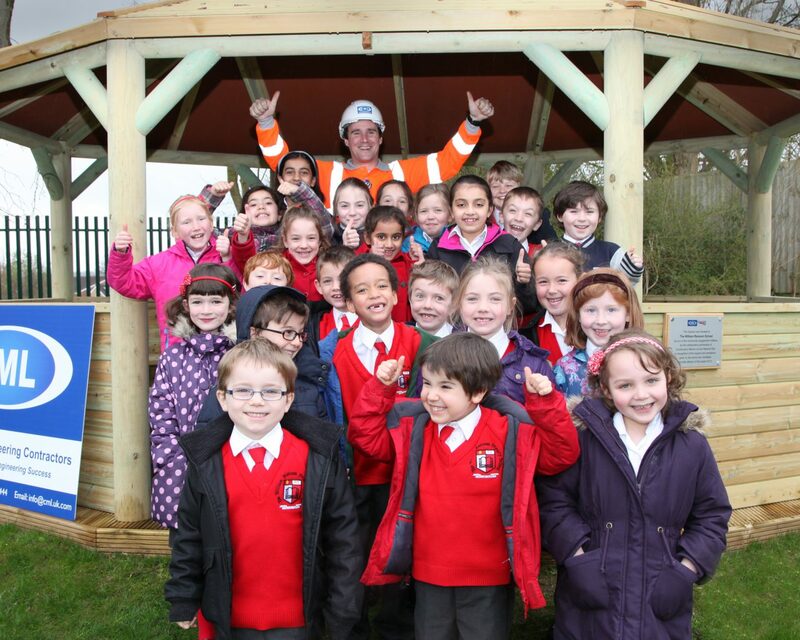 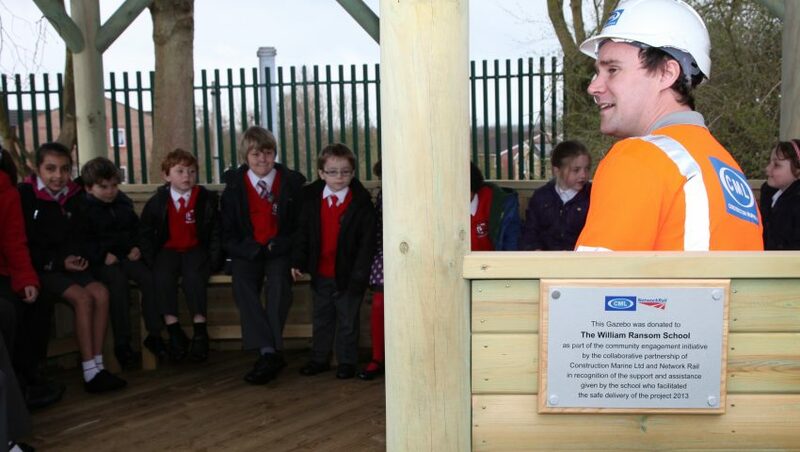 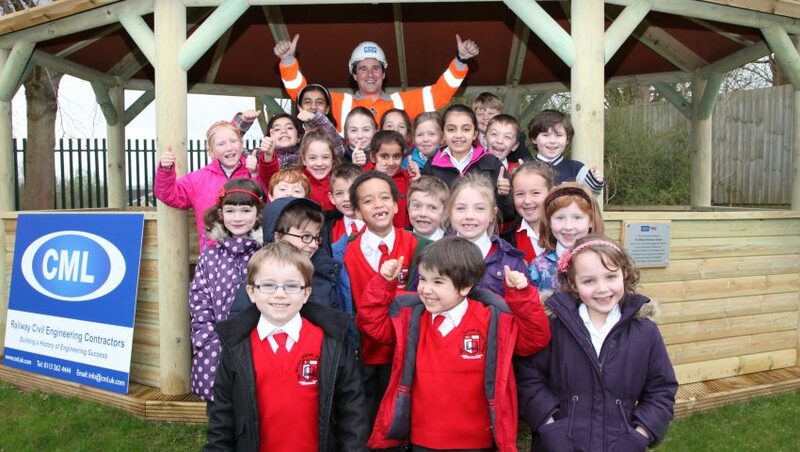 In recognition of the schools support throughout the project, CML and Network Rail donated and constructed a timber outdoor Gazebo classroom in the corner of the playing field, with benches enough to sit an entire class of children which has proved to be a huge success.